ISLAMABAD: Chief Justice of Pakistan (CJP) Mian Saqib Nisar on Monday ordered the mineral water companies to improve their functioning and warned them either to stop defrauding the public or to quit the industry. A three-member bench of the Supreme Court headed by CJP Nisar was hearing a suo motu case pertaining to the alleged exploitation of water resources by mineral water companies operating in the country. As the hearing went underway, water technologist Professor Dr Ahsan Siddiqui told the bench that “mineral water companies were lying when they said they added minerals to water extracted from underground”. 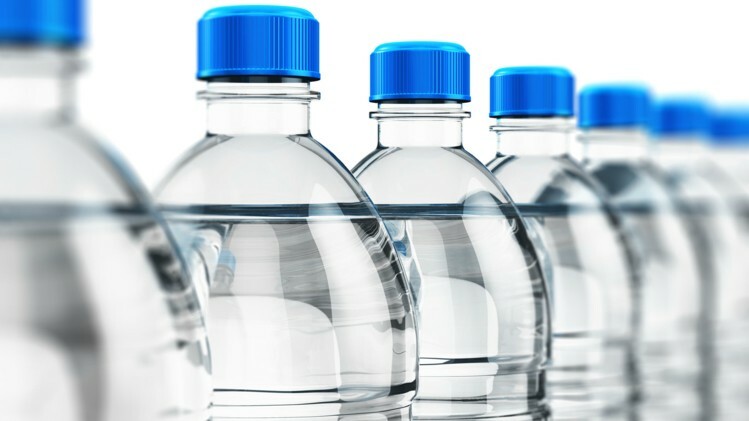 “Minerals occur naturally in water, and these bottled water companies replace the naturally occurring minerals with artificial minerals,” he said. The professor further informed the court, “For every glass of water, three other glasses of water are wasted,” adding that “mineral water companies use 7.5 billion litres of groundwater monthly and 1.5 billion litres of polluted water are released back into the underground”. Moreover, it was further revealed to the court that “expired chemicals were being used to test the water”. Following this, the chief justice remarked that the bench has “no soft corner” for these companies. “End this fraud with the public. We can’t let our children drink this water,” Justice Nisar stated, adding that these mineral water companies would “turn Pakistan into Ethiopia”. The top judge remarked that these companies would have to pay for all the water they have extracted from the underground. “They have stolen billions of rupees’ worth of water. People should boycott [these] mineral water companies. We will not allow the water to be stolen,” he said, adding that, “if the mineral water companies had been paying taxes on their use of the water, then the dam fund would not need money from anyone else”. “What remains is registration of a case against [these companies],” he stated directing the water companies to follow the recommendations of the judicial commission. The chief justice then warned the companies to improve their working within a week, or else they would be shut down. Justice Nisar called for a meeting at 5pm, asking all the advocate generals and companies’ lawyers to attend in order to review the matter. Earlier, CJP Nisar had said that the mineral water companies have dried up Lahore and Sheikhupura.